The University of Padua is delighted to host the 31st annual conference of the European Health Psychology Society from the 29th of August to the 2nd of September 2017. The conference theme is “Innovative ideas in Health Psychology”. 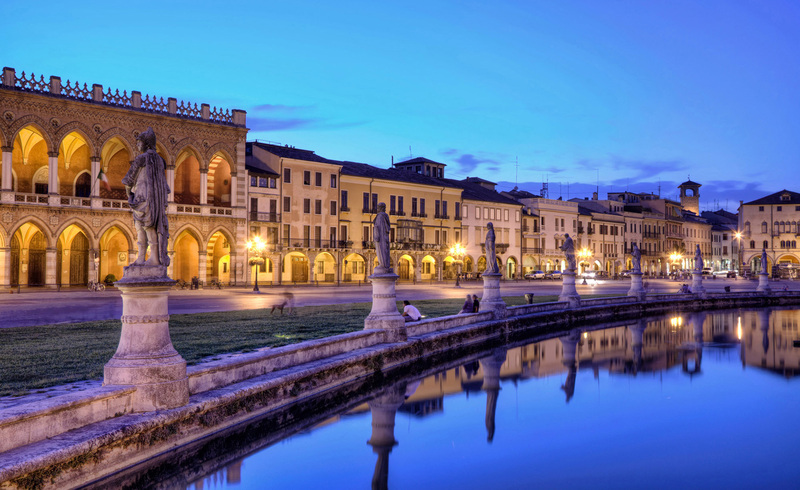 Padova (or Padua in English) is one of the most charming and dynamic towns in Italy. The historical centre boasts a wealth of medieval, renaissance and modern architecture; here a fascinating mix of historic and new, of centuries-old traditions and metropolitan rhythms creates a unique atmosphere. The medieval palaces, churches and cobbled streets emanate a sense of history and culture, the shops, markets and locals, a sparkling vitality and vibrant modern life. 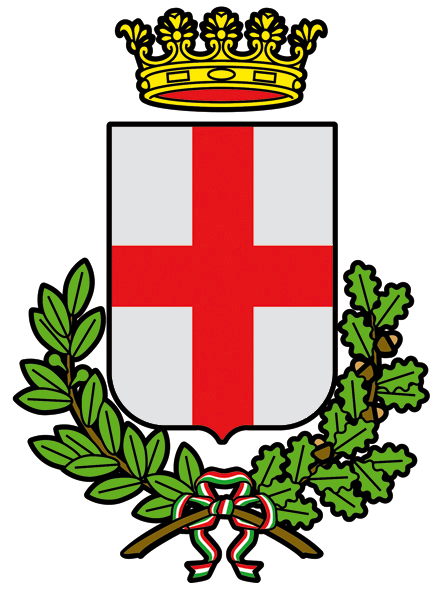 We look forward to welcome you to Padova, a town of vast cultural and artistic heritage! The Media Gallery is now available, we hope you enjoy the video and photos! The EHPS National Delegates meeting will be held at 12.30, Friday 1st Sept in Aula C, 2nd floor. Lunch boxes will be provided in the room. The Meet the Editors Forum will be held at 13.20, Friday 1st Sept in Aula C, 2nd Floor. Please note that on Thursday and Friday the ESU restaurant will remain closed between 14.00 and 14.30 for cleaning. You may set up your posters between 14.30 and 15.30. The conference abstracts are now available for download. Click here for more information. Click here to view the EHPS 2017 Conference Programme (Last Updated 24/08). Please note that this online version of the programme includes any changes after the programme handbook went to print. The conference handbook is available for download. Click here for more information. Hogrefe Publishing GmbH has joined our list of sponsors. Please click here for the European Journal of Health Psychology. The projection format will be widescreen, 16:9. Recommended poster size is A0. Posters must be prepared as portrait, not landscape. Full Presentation Guidelines can be found here. The Padova Insider’s Guide is available for download here.